This is part 60 of an ongoing series where the kind folk of the music business reveal their favourite album of all time. There are albums we love because they meant something to the history of music, and those that brand themselves into our personal histories. 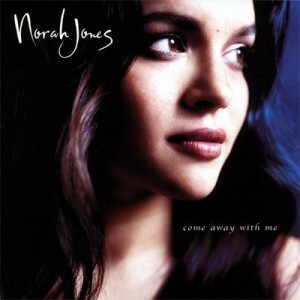 The soundtrack to my lowest moments and greatest fears is Norah Jones’s 2002 Come Away With Me. That album is the sweet spot between singer-songwriter rock and pop. It’s light, airy, and refreshing yet doused with the stomach ache that comes when a heart breaks. I bought it on CD, ripped it to cassette for my beat up first car. It was the first album I put into my iTunes, and the first one I bought when the vinyl resurgence started. Sure it won an armload of Grammys, but what brings me back to it again and again is the darkness that hides behind Jones’s pristine, smooth as butter voice. This album was an absolute “game-changer” for country music. Up to this CD country music had a distinct and very polarizing sound. It was a VERY simple melody with a very simple message. Lots of people would tell you that’s what made country music so great. You could get lost in your thoughts listening to a song like “Mama Tried” by Merle Haggard, or “Hello Darlin” by Conway Twitty because neither the melody nor the lyrics required much thought. 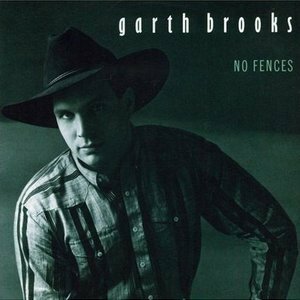 Enter Garth Brooks with the “No Fences” CD and EVERYTHING changed, not just for the country music industry, but for me personally. I had been working in the Country Music industry for 10 years so I was just beginning to see that country music would be my life career, when this CD landed on my desk and I knew KNEW that things were going to get really good for me. And that’s exactly what happened. Garth Brooks attracted more people to country music than all the country music artists before him, combined. And as a result, all of us that were on that ship saw our brands rise with him. 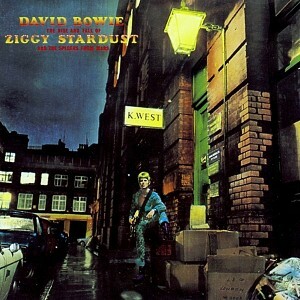 As much as I love the Berlin albums, to me Ziggy Stardust is Bowie’s only truly perfect album. Even apart from the quality of the songs, the lyrics, Bowie’s vocals and Mick Ronson’s guitar work, this was also a groundbreaker for rock ‘n’ roll, with its conceptual central character — a half-naked bisexual alien who’s also a singer and musician down here on Earth — working so well that it confused fans and critics (and supposedly the man himself) about who Bowie really was. 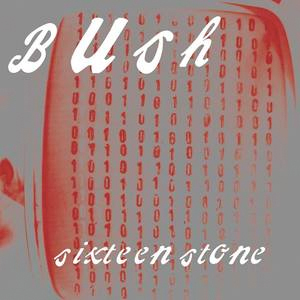 A boy stole this album from a Mainstream to give to me in middle school, and it was my real turning point from the country music my mom listened to, to the “alternative” music that would be my identity for the rest of my teenage years. 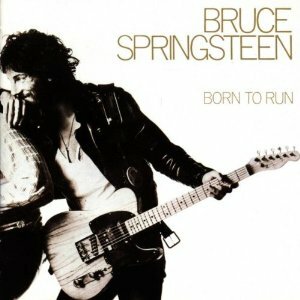 If Springsteen’s darker, edgier ‘Darkness on the Edge of Town’ is the darker, edgier ‘Empire Strikes Back’, the B2R is the upbeat, more joyous ‘Star Wars’ 1977. That movie was subtitled ‘A New Hope’, and that’s what ‘Run’ has always symbolized to me; hope. There’s an open road, we have each other, the motor’s runnin’ and all we need is a little faith. We can make it if we RUN!